We are a leader in CPR and AED education and certification in central and southern Minnesota training over 700 students every month. 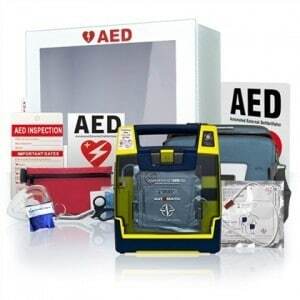 Do you own an AED? Does your staff know how to effectively use one? 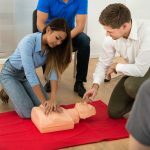 Do you know that learning CPR is also necessary? A collection of informative articles regarding the importance of and the value of training for defibrillator use. 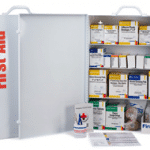 At In-Pulse CPR we offer local training classes across the Twin Cities, St Cloud, Rochester . Click on “Class Calendar” above for locations and times. Minneapolis, St Paul, Roseville, Bloomington, St Cloud, and more than 13 other class locations on defibrillator training are now available. 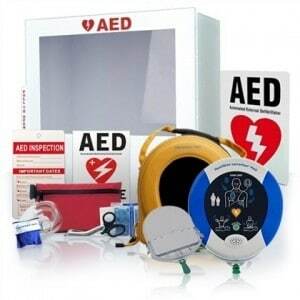 Own a defibrillator? Register it at The Atrus National Registry. This free resource makes it easy for organizations to comply with notification and registration laws and better maintain their AEDs. Tips for your First Automated External Defibrillator Purchase April 15, 2011 Carin Mangimeli A defib unit will assist you to save the life of a heart attack victim – but only if you have one readily available and have been trained in its use. So do some legwork now and save a life in the future. 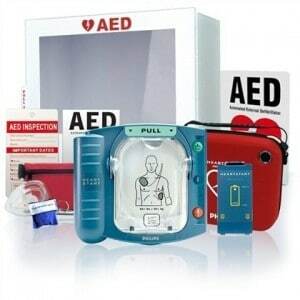 We have a real shortage of automated external defibrillators in Anoka, Fridley, Roseville, and into Rochester. If you own or maintain any defibrillators in central Minnesota, have you checked your pads to see if they are expired? Owning a unit requires a few minutes a month of maintenance. Are the pads expired? Is the battery still functional? Be sure to keep a written log near your unit to keep track of your monthly inspection. If you live in Maple Grove, Blaine, Woodbury, or any of these counties…Hennepin, Ramsey, Dakota, Anoka, Washington County, Stearns, Scott, Wright, Carver, Sherburne, and Isanti. These areas are in need of more defibrillator available for public use. Check with your local fire department for specific availability near you. 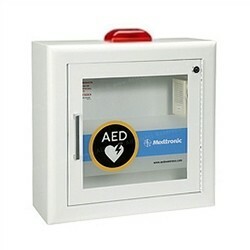 Where should I buy an AED in or near me in the Twin Cities?